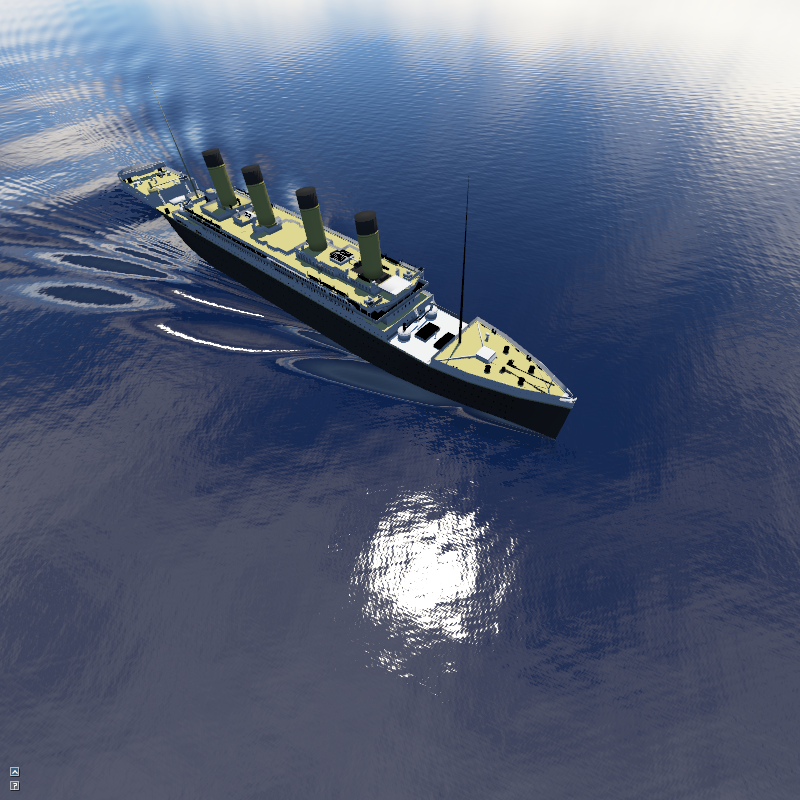 Abstract : Realistic animation and rendering of the ocean is an important aspect for simulators, movies and video games. 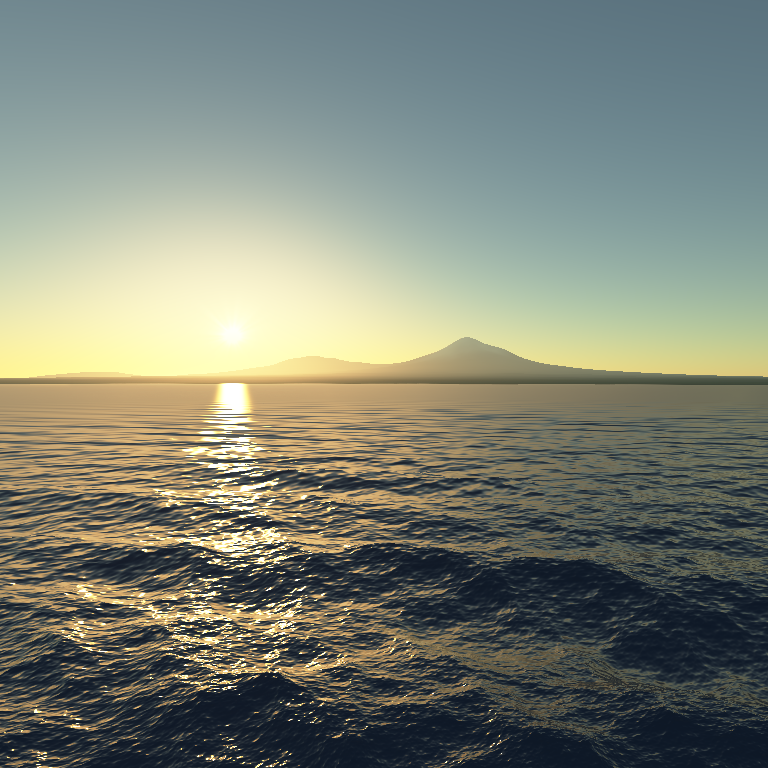 By nature, the ocean is a difficult problem for Computer Graphics: it is a dynamic system, it combines wave trains at all scales, ranging from kilometric to millimetric. 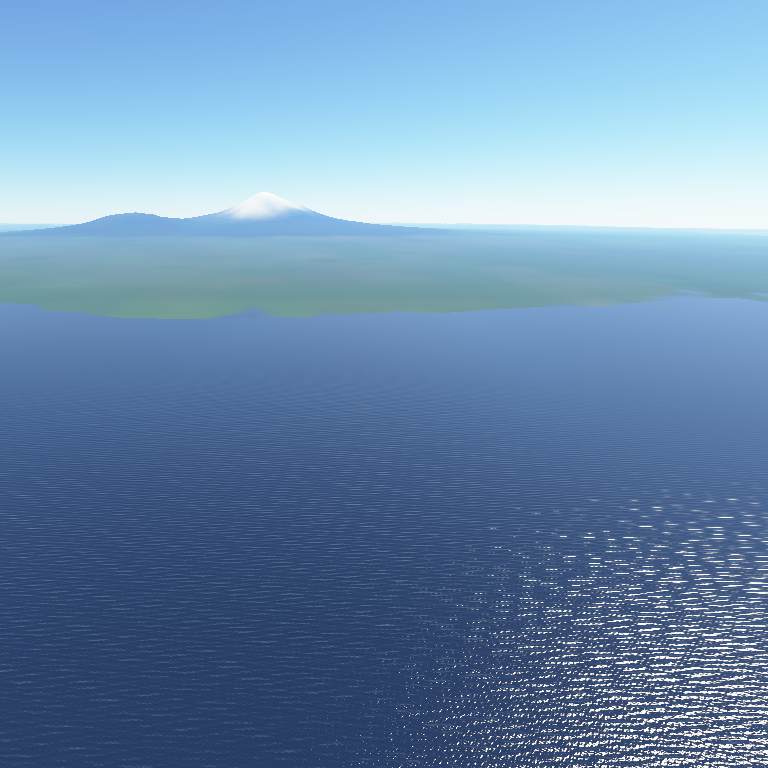 Worse, the ocean is usually viewed at several distances, from very close to the viewpoint to the horizon, increasing the multi-scale issue, and resulting in aliasing problems. The illumination comes from natural light sources (the Sun and the sky dome), is also dynamic, and often underlines the aliasing issues. 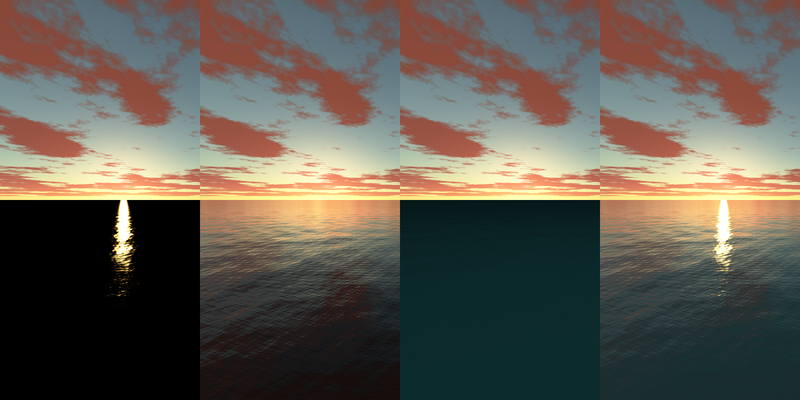 In this paper, we present a new algorithm for modelling, animation, illumination and rendering of the ocean, in real-time, at all scales and for all viewing distances. Our algorithm is based on a hierarchical representation, combining geometry, normals and BRDF. 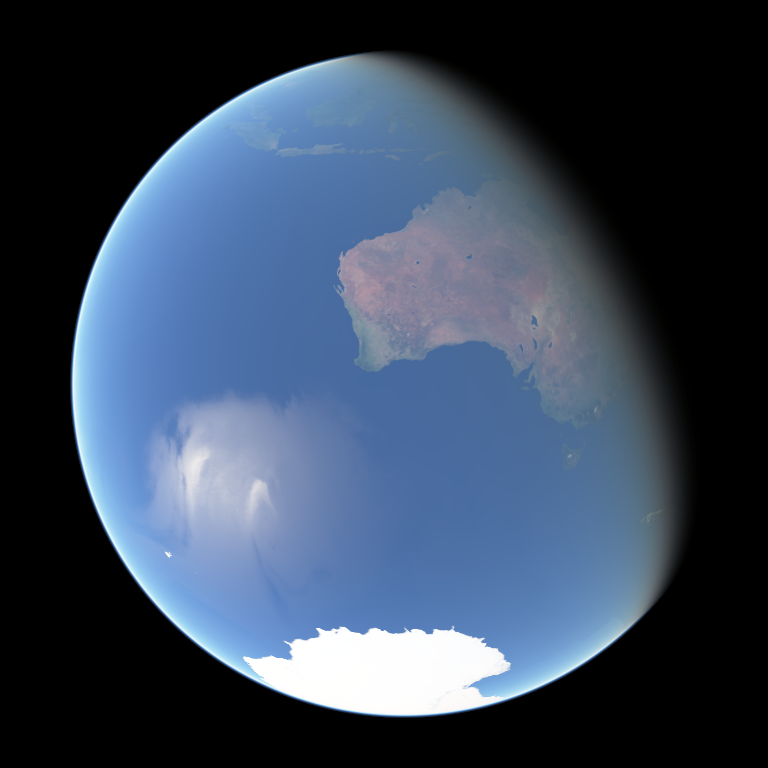 For each viewing distance, we compute a simplified version of the geometry, and encode the missing details into the normal and the BRDF, depending on the level of detail required. We then use this hierarchical representation for illumination and rendering. Our algorithm runs in real-time, and produces highly realistic pictures and animations.